R Level 1 - Data Analytics with R (Updated) | Free eBooks Download - EBOOKEE! Are you new to R? Do you want to learn more about statistical programming? Are you in a quantitative field? You just started learning R but you struggle with all the free but unorganized material available elsewhere? Do you want to hack the learning curve and stay ahead of your competition? If your answer is YES to some of those points - read on! This Tutorial is the first step - your Level 1 - to R mastery. All the important aspects of statistical programming ranging from handling different data types to loops and functions, even graphs are covered. While planing this course I used the Pareto 80/20 principle. I filtered for the most useful items in the R language which will give you a quick and efficient learning experience. 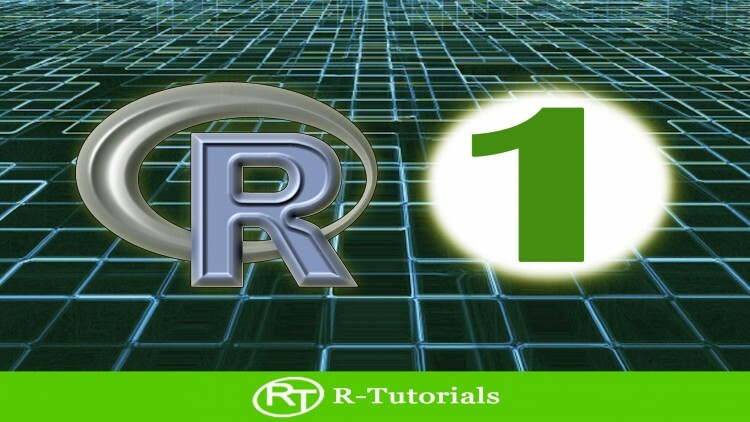 Learning R will help you conduct your projects. On the long run it is an invaluable skill which will enhance your career. Your journey will start with the theoretical background of object and data types. You will then learn how to handle the most common types of objects in R. Much emphasis is put on loops in R since this is a crucial part of statistical programming. It is also shown how the apply family of functions can be used for looping. In the graphics section you will learn how to create and tailor your graphs. As an e x a mple we will create boxplots, histograms and piecharts. Since the graphs interface is quite the same for all types of graphs, this will give you a solid foundation. With the R Commander you will also learn about an alternative to RStudio. Especially for classic hypthesis tests the R Coomander GUI can save you some time. According to the teaching principles of R Tutorials every section is enforced with exercises for a better learning experience. 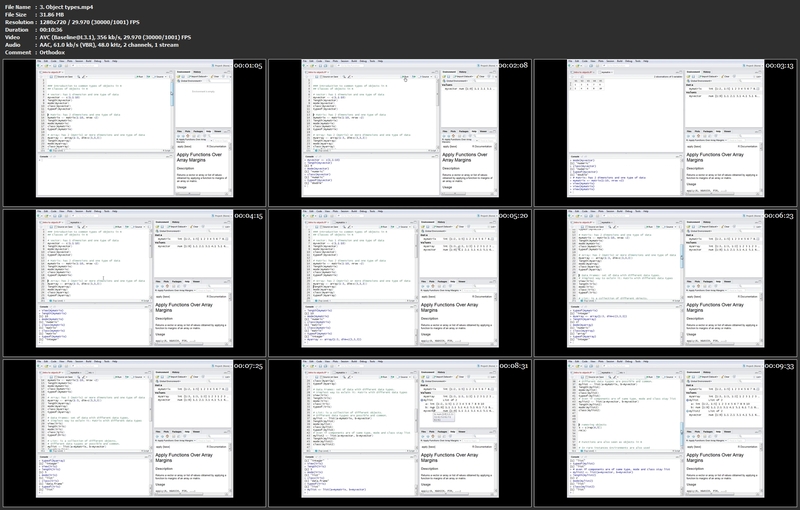 Furthermore you can also check out the r-tutorials R exercise database over at our webpage. In the database you will find more exercises on the topics of this course. What R you waiting for? No comments for "R Level 1 - Data Analytics with R (Updated)".